Sgt. 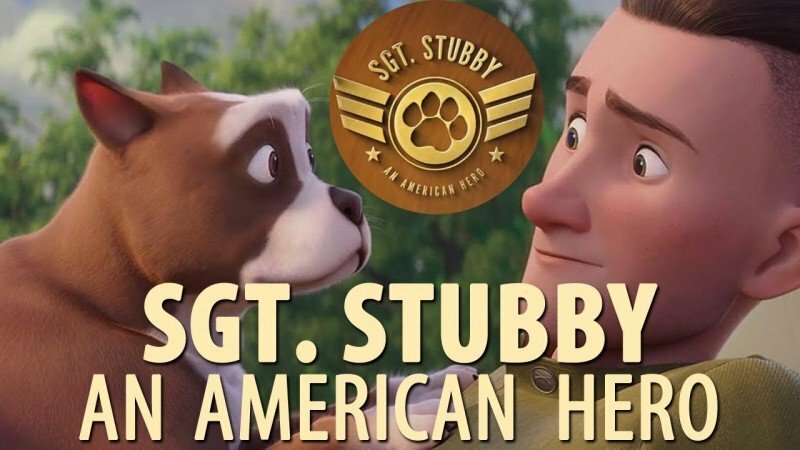 Stubby: An American Hero is an upcoming computer-animated film and biography of Sgt. 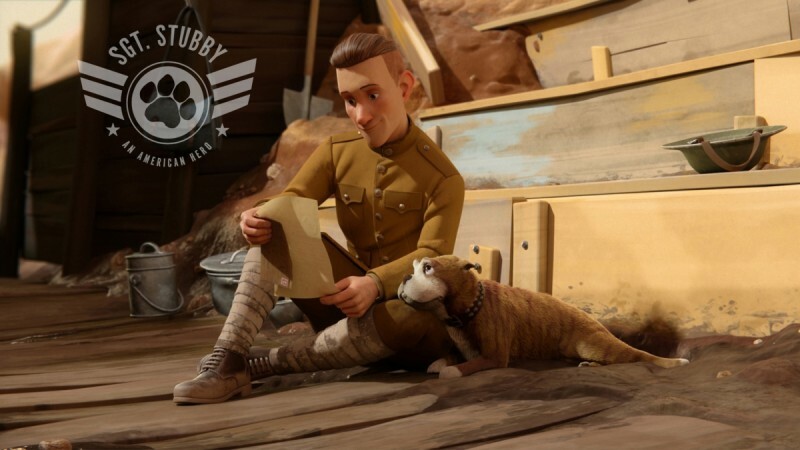 Stubby, who becomes a hero during world war I for his valorous fighting. 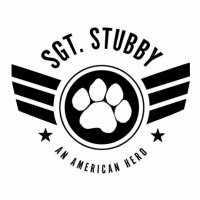 Stubby was a first dog who promoted to rank in the history of the army. 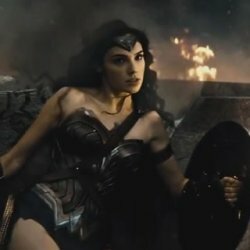 The film is directed by Richard Lanni. The film is all set to release on 13 April. The film is starring Helena Bonham Carter and Gérard Depardieu for voice.